Adam and Casey are joined by the hosts of the Robot Overlordz podcast Mike Johnston and Matt Bolton to talk through the recent Q&A with authors, experts, and others about the prospects and impact of workforce automation and our #AskTheRobotQuestion initiative. 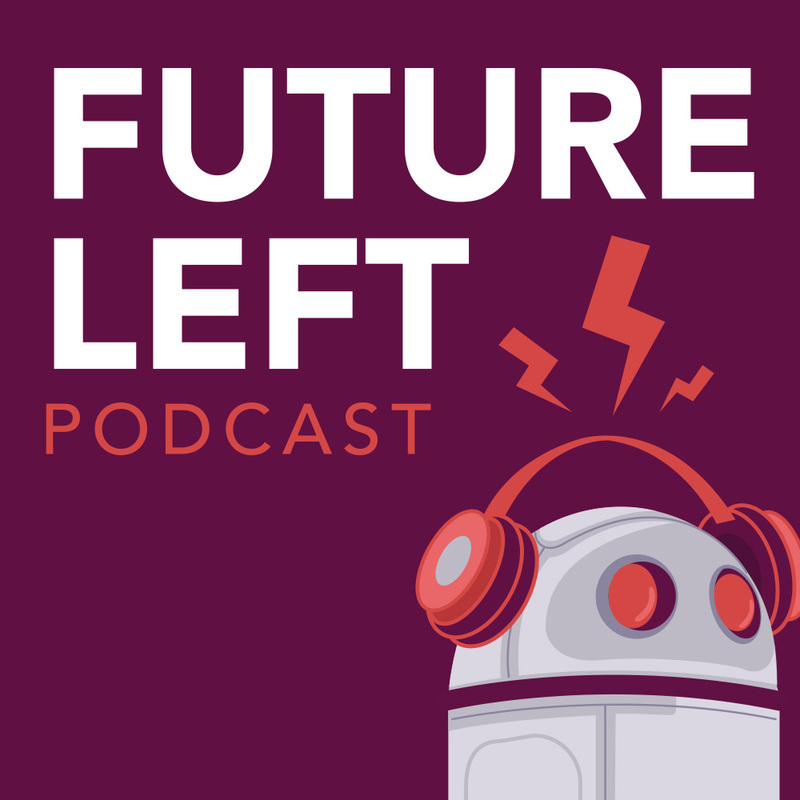 Aug 30 Future Left Podcast Ep. 29: Are Worker Owned Cooperatives the Remedy to Inequality?